With the lengthening nights and chillier days, I decided this is a good time to revisit my first published novel, No Snakes in Iceland. It’s—among other things—a ghost story set in the wilds of Viking Age Iceland, where an English poet and friend of the King of England has gone into exile among his enemies. There, in the gloom of a subarctic winter, he must confront not only the violent people he hates and apparently supernatural forces of incredible strength, but his own past. I published No Snakes in Iceland almost three years ago after nearly a decade of writing, revision, reworking, and a whole lot of just sitting idly on a shelf. I’m proud of this novel and thankful to have gotten to write it, and have been humbled by the warm reception it’s had among readers. 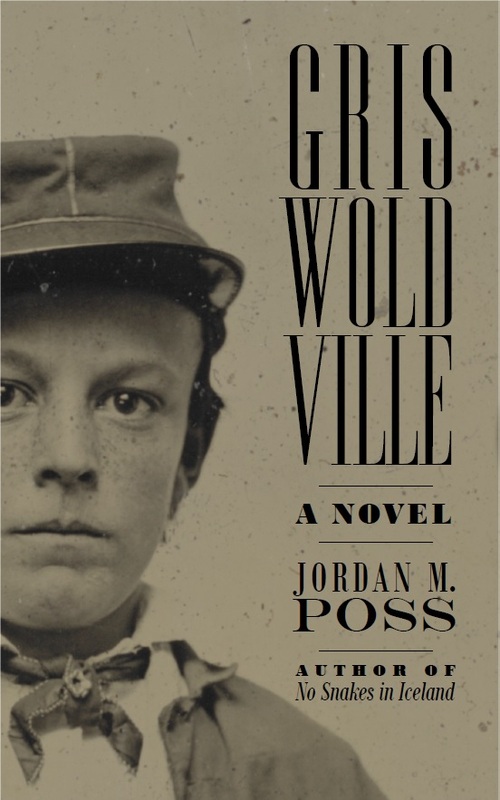 It’s encouraged me in my writing, and I can credit all of my work since—especially Griswoldville, the first full novel I’ve written since publishing No Snakes in Iceland—to the pleasure of both writing and releasing this first one. So please enjoy this excerpt from the first half of No Snakes in Iceland, a trio of chapters in which Edgar, the narrator, meets a number of threatening new people on Thorssted, the farm where he and a pair of monks have traveled to investigate the presence of Sursa, a ghost. 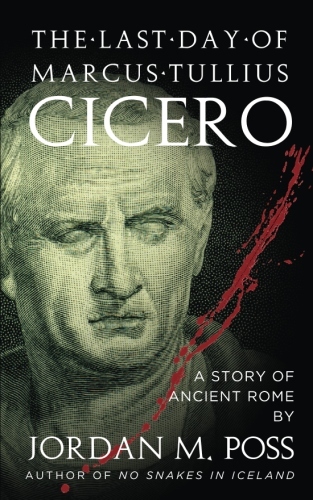 If you like what you read, or if the story sounds interesting enough to you already, please do order a copy! And thanks as always for reading.